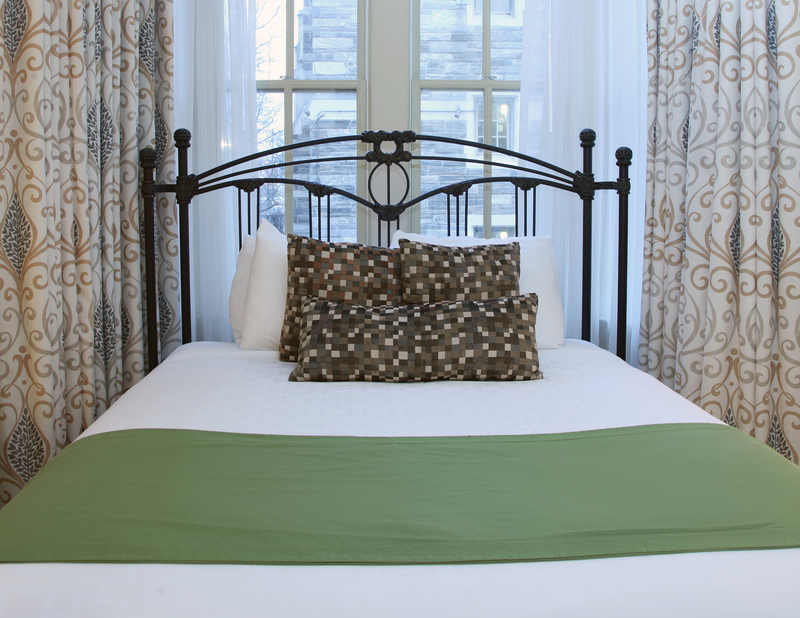 The Conwell Inn in Philadelphia, Pennsylvania provides an unmatched luxury experience and amenities for guests looking for a smoke-free, pet- friendly boutique hotel with the charm and feel of a European bed and breakfast. The Inn is located in the heart of beautiful & historic Temple University, footsteps from downtown. 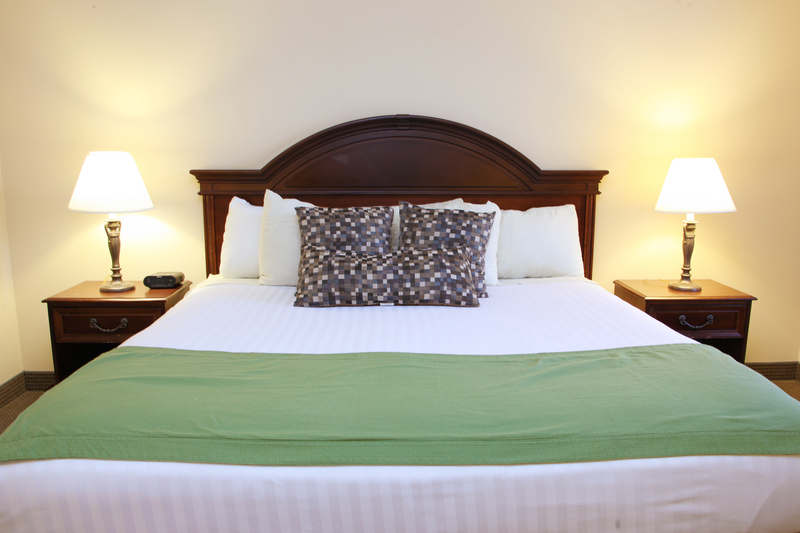 Enjoy an inviting Queen size bed, the perfect place to rest your head after a long days work! 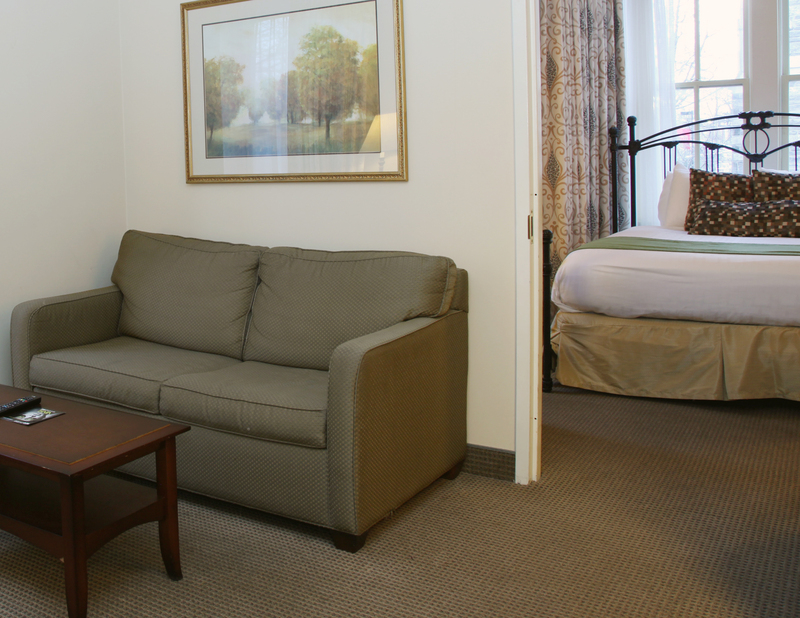 The Conwell Inn offers five 5 Queen Club Rooms, one of which is ADA accessible. Similar to our Queen Club Rooms, but with the benefit of a larger bed, all of our King Club Rooms look out onto Liacouras Walk, the heart of Temple University's beautiful campus. The Conwell Inn offers five 5 King Club Rooms. 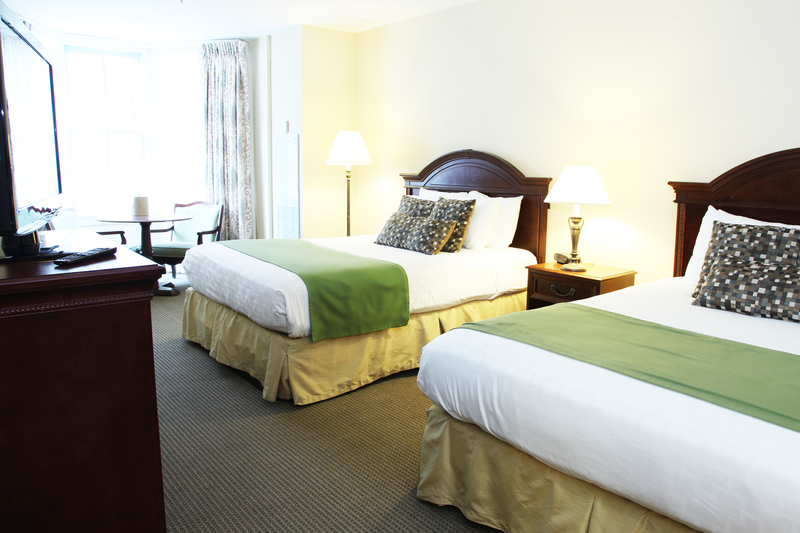 Similar to our Queen Club Rooms, but with the benefit of a larger bed, all of our King Club Rooms look out onto Liacouras Walk, the heart of Temple University's beautiful campus. 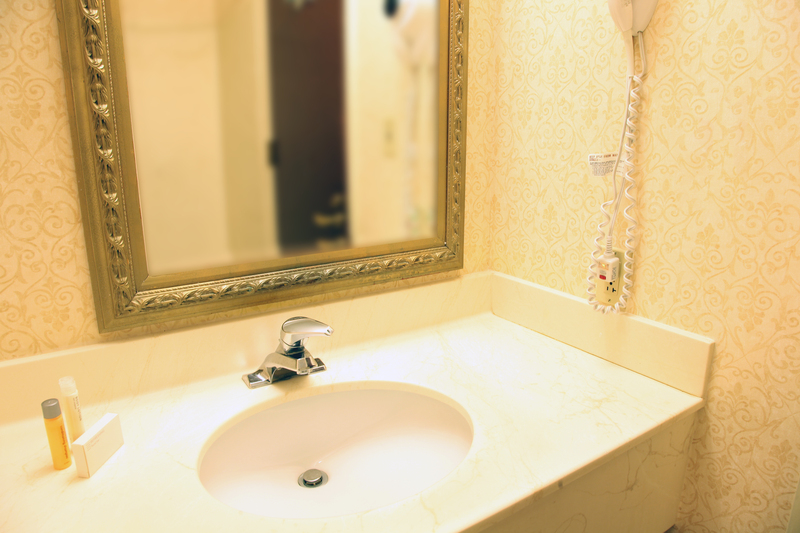 The Conwell Inn offers five (5) King Club Rooms. 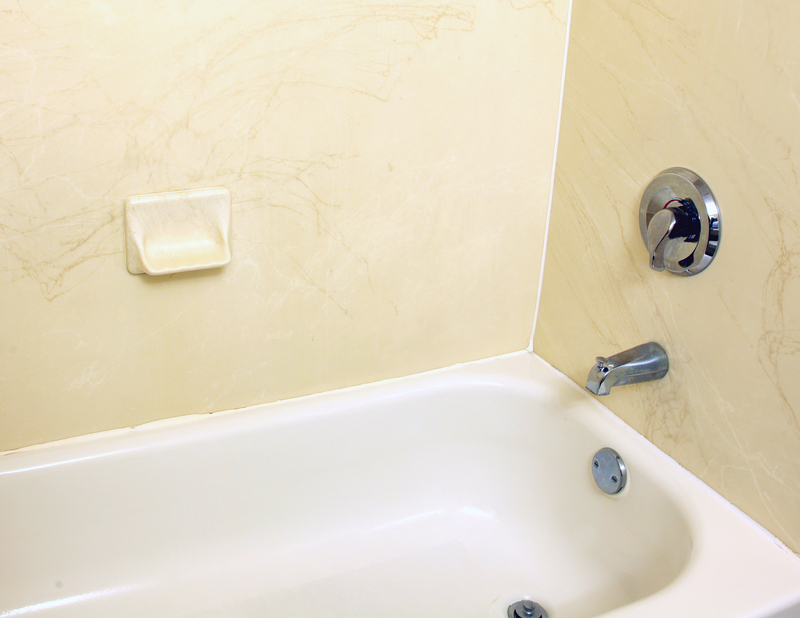 The largest rooms in the hotel, guests simply LOVE our Deluxe Double Queens. Each one features two 2 Queen Size Beds. 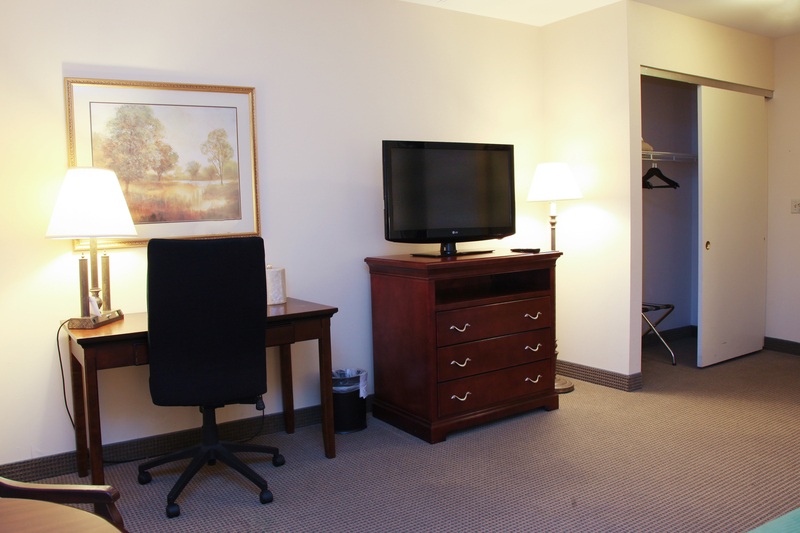 All of our Deluxe Double Queens are Bi-Level Rooms, with three small steps leading down from the desk area. 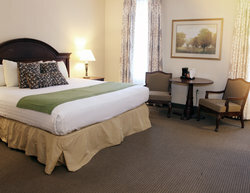 The Conwell Inn offers six 6 Deluxe Double Queen Rooms. The Conwell Inn also features Suite options. 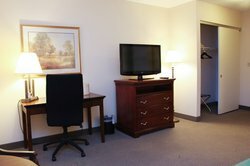 The Deluxe Queen Suite includes a Living Room area with a wall mounted flat-screen TV, a coffee table, an oversized desk with an ergonomic office chair, and Full Size Sleeper Sofa. 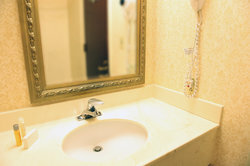 The Deluxe Queen Suites are the larger of the two suite types, due to their layout in the hotel. The Conwell Inn offers two 2 Deluxe Queen Suites.